Vegas Slot Tournaments are starting to kick off for the new year. Outlined below are a list of slot tournaments taking place for the month of January 2015. Jan 15 – Jan17 Grand Prize is for $75,000. Their is a buying of $500 into the tournament. Mar 5 – Mar 7 Luck Be Dublin $500,000. Mar5 1st Place wins $250,000 & Mar6 1st Place wins another $250,000! Feb13 – Feb15, $100,000 Lucky In Love Slot Tournament, 1st place wins $50,000, with a $399 Buy in. Feb 27 – Feb28, 1st place takes away $25,000 Cash. 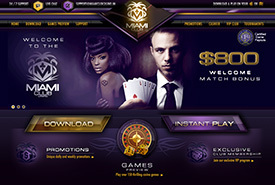 Mar 26 – Mar 28 1.2 Million Slot Tournament. 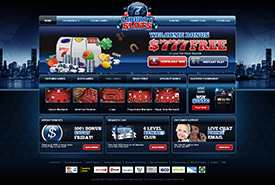 Details coming soon..
Be sure to review how slot tournaments work to have a better advantage. 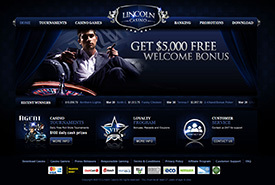 For online tournaments be sure to visit Liberty Slots or Lincoln Casino.